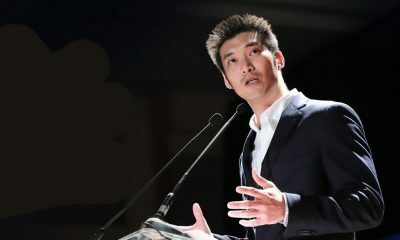 The Pheu Thai Party, the political party who won elections under Thaksin, then Yingluck Shinawatra, will abolish compulsory military conscription if it is returned to power after the next election. 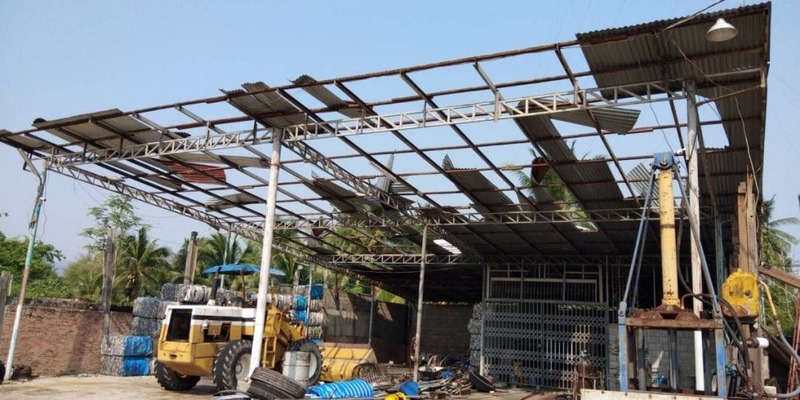 The former ruling party also says it will sell the Navy’s submarines and use the money to fund the construction of hospitals, the source added. 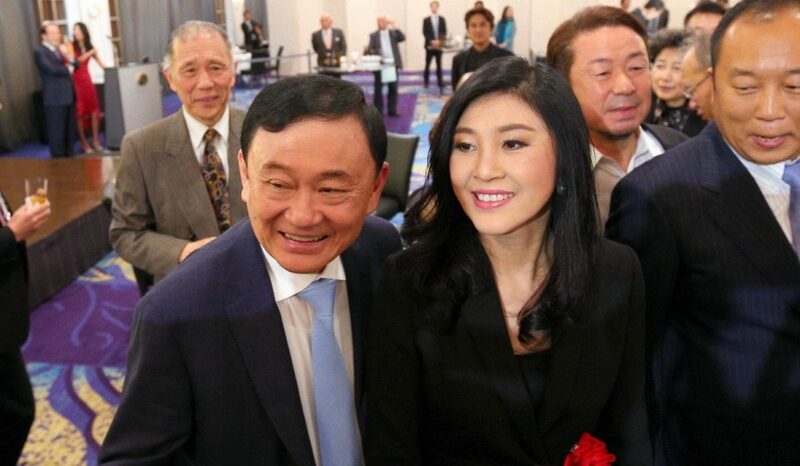 The party came up with the ideas after many of its members met former prime minister Thaksin Shinawatra overseas. 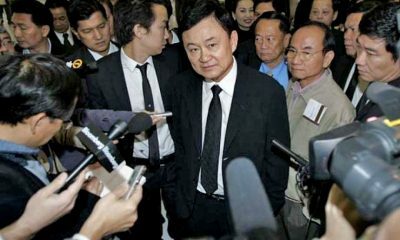 Thaksin, still referred to as “Big Boss”, is widely viewed as Pheu Thai’s patriarch even though he holds no executive position in the party. The former PM has lived overseas in self-imposed exile after fleeing the country in 2008, shortly before the Supreme Court’s Criminal Division for Political Office Holders sentenced him to two years in jail for abuse of power while in office. 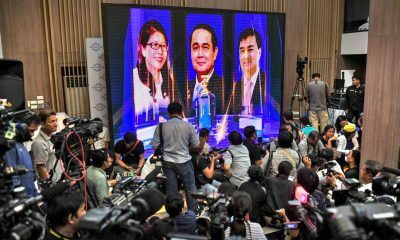 Abolishing military draft and selling submarines to fund new hospitals would be part of Pheu Thai’s key policy platforms for the next election, expected to be held next February, the source said. The source added that since the country is not at war, there should be no need for drafting many people to the military. Compulsory conscription should be replaced by voluntary military service, the source added. Pheu Thai also believes the country needs hospitals more than submarines, the source added. 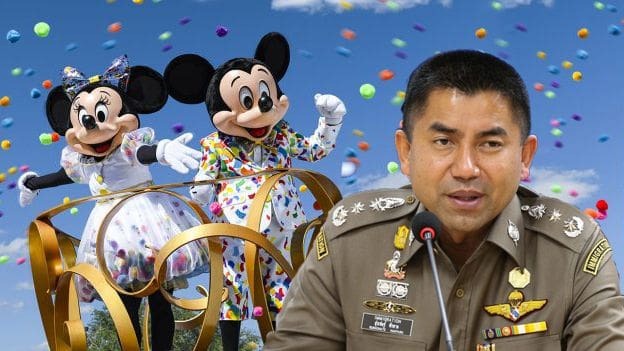 After the 2014 military-led coup, the junta approved the purchase of three submarines worth 13.5 billion baht from China. 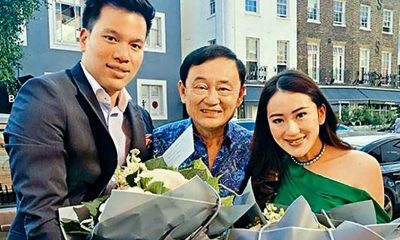 While meeting party members overseas recently, Thaksin reportedly expressed confidence that his party would gain a majority in the House of Representatives, winning as many as 260 of the 500 seats up for grabs, the source said. Thaksin was apparently citing the results of recent public opinion surveys that put Pheu Thai ahead of other parties. 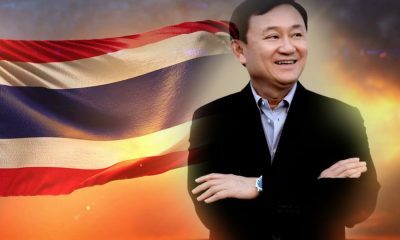 Thaksin has also reportedly said that delaying the election any further would worsen the situation for the junta and work in favour of Pheu Thai, the source said. 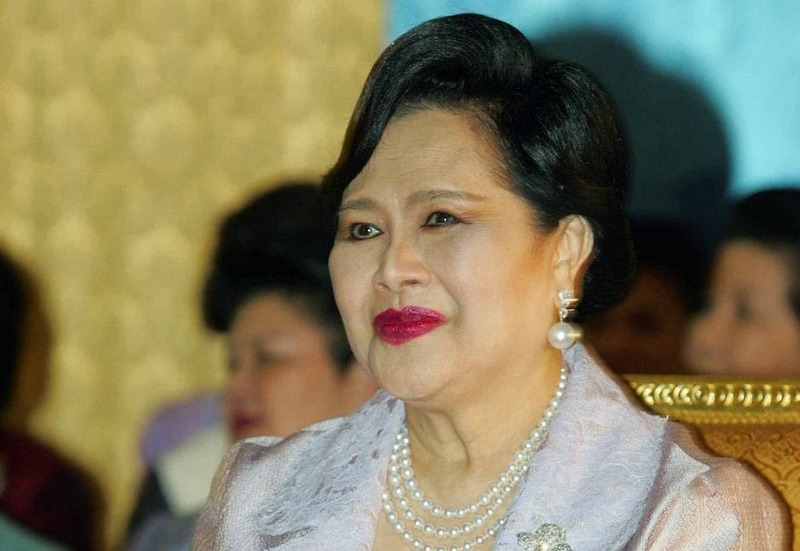 “It will be easy for Pheu Thai to get votes. Today, people at the grassroots level are suffering from economic problems,” the source pointed out. 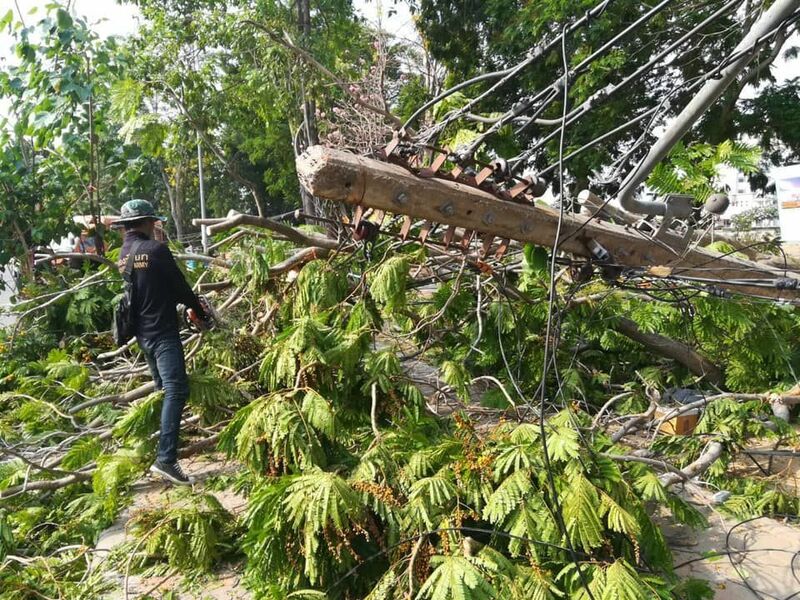 Thaksin has also reportedly suggested that the party’s former MPs visit their electorates frequently to hear the problems of local residents, so party policy platforms can be planned accordingly.